The height of this part is 25mm, so before ordering, please ensure your matching plastic and brass stalks are of equal height. I also stock these, see my other items. 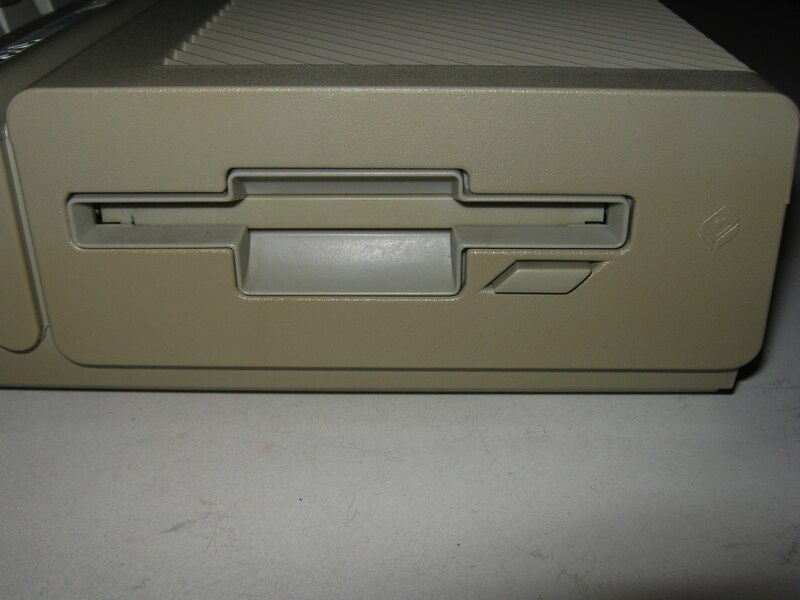 These stalks support the floppy disk drive on the motherboard inside the computer. This product is for ONE PLASTIC STALK – we can give a discount on multiple stalks if required, so please ask.